In late 2016, Startupblink contacted me to write a ‘Startup Ecosystem article‘ on Galway to feature on their global website. I agreed and enlisted the assistance of John Breslin, NUIG, PorterShed and Startup Galway; and Barry Egan, Enterprise Ireland West Region. Please start with a quick introduction of the city (population, most interesting facts) and then also write a freestyle paragraph of description of startup ecosystem, what do you think about it, how is it like. This was because Startup Blink have published Startup Ecosystem Reports from around the world on every continent to include: London, Paris, Switzerland, Leipzig (listening recently to Off the Ball about their ‘interesting’ football team), Chicago, Caracas, Brisbane and Bangalore to name but a few. Add you organisation to the Startupblink Interactive Map – registration required. The resource lists startups, co-working spaces, accelerators, leaders, investors, meetups and other organisations that support startups. p.s for more like this article, check out this blogpost ‘From Digital Nomad to Galway City Slicker‘ by Katleen. 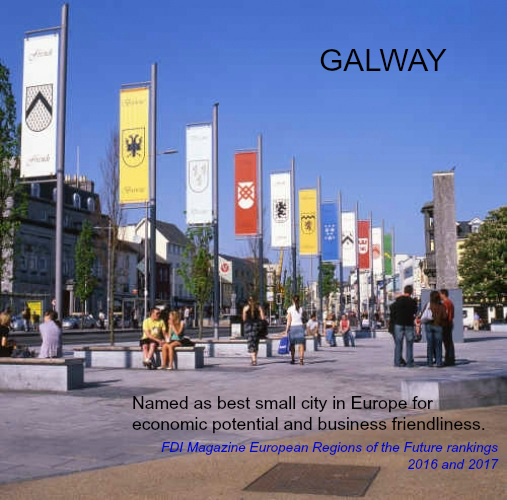 It is a good read and the sign off with references to the Startupblink article and others on Galway. John Breslin seems to be the common theme! 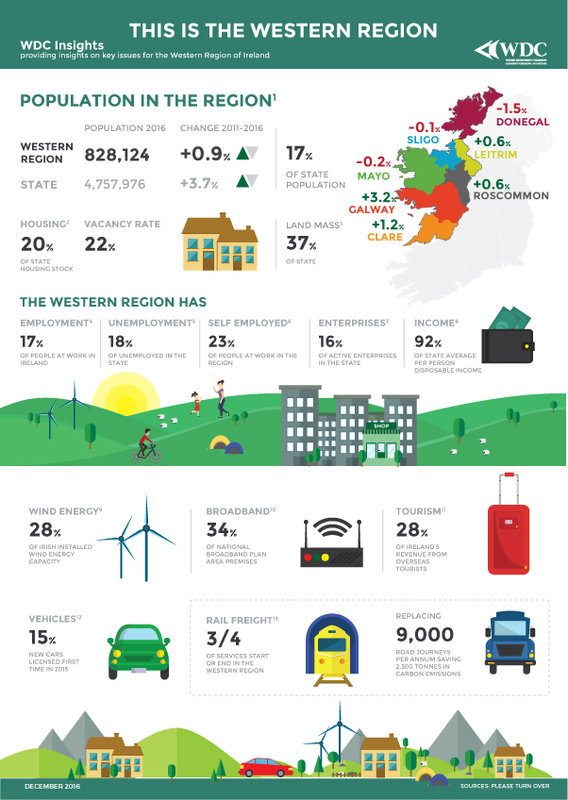 John’s updated article was published as a Guest Post ‘Galway Startup Ecosystem: What You Need to Know‘ on LookWest.ie – an online guide from WDC to living, working and doing business in the Western Regional of Ireland (Donegal, Sligo, Leitrim, Roscommon, Mayo, Galway and Clare).